RMG offers end-to-end solutions for your visual enterprise needs. From industry-specific solutions, LED digital signage and to strategic content services, find what you need with RMG. Powerful enough for an entire ecosystem: digital signage, desktop and mobile. Flexible enough for every industry. Enter your email address and other details to get an inside look into Korbyt. Thank you for your interest in Korbyt. Please visit our support page for additional contact information. Setting the standard for employee communications, Korbyt leverages digital signage, desktop and mobile devices to create new opportunities for your organization. 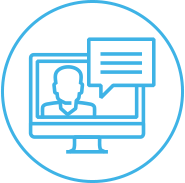 Engage employees and align communications with one platform. 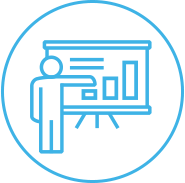 Create compelling, interactive content that’s personalized and customized by time, place and device Push messages to mobile, desktop and digital signage for greater impact across your enterprise. Korbyt is so easy to use, anyone can create content. With Korbyt, creators spend less time organizing and scheduling content and more time driving engagement and results with frequent content updates. 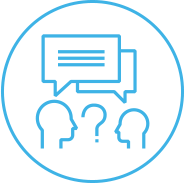 Make your company truly global by connecting through centralized messaging. Target individuals and groups by location, department, title and more. See real-time results with reporting and performance management tools. KorbytGO is a mobile platform that intuitively and impactfully integrates with each employees’ workflow and day-to-day life in the office. Connect employees to your organization in an impactful way with KorbytGO. Korbyt makes contact center metrics actionable. Realize your call center performance goals and keep track of KPIs with the contact center solution that maximizes efficiency and boosts customer satisfaction. Korbyt integrates with your current internal communications system, key data metrics, alerts and more. 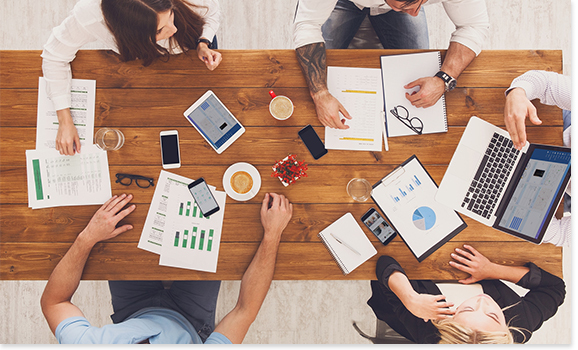 A powerful desktop dashboard application that connects employees and managers with internal communications and personalized metrics. Increase shopper engagement and influence decision-making at the point of sale with Korbyt Retail. This powerful, scalable and easy-to-use platform lets retailers create immersive, interactive customer experiences. 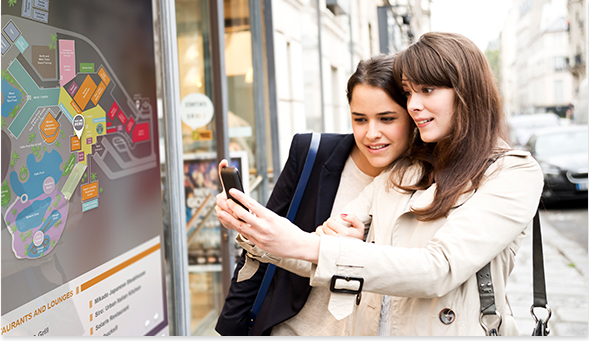 A digital signage strategy is a must-have for competitive advantage in retail. Dynamic video, interactive experiences and targeted messaging compel shoppers to action. 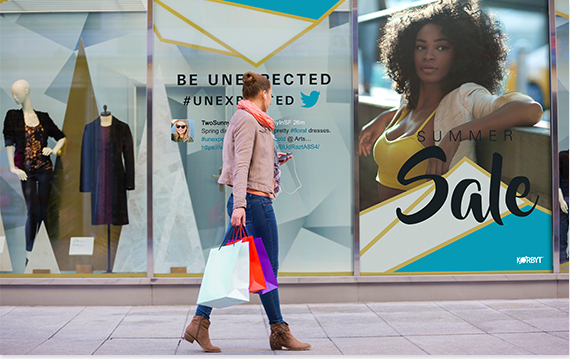 Successfully implemented, digital signage increases store traffic, boosts sales and builds brand loyalty. Establish two-way interaction by visualizing user generated content. Give your advertising strategy new life with engaging and brand-enforcing communications. Promote your brand in a dynamic and effective way with eye-catching visual content. Leading the way in energy efficient, LED-based digital signage solutions, RMG MAX offers exceptional brightness, clarity, and readability from even great distances. Our advanced LED display technology helps to deliver your message with maximum impact at minimum cost. Reach new heights in guest satisfaction with Korbyt Hospitality, a platform built to create stunning digital displays and immersive hotel experiences that will keep guests returning. Compelling messages and robust graphics lead to more effective communications — and a more memorable guest experience. Korbyt helps you make every impression count by transforming displays into a visually compelling channel to promote all your property has to offer. 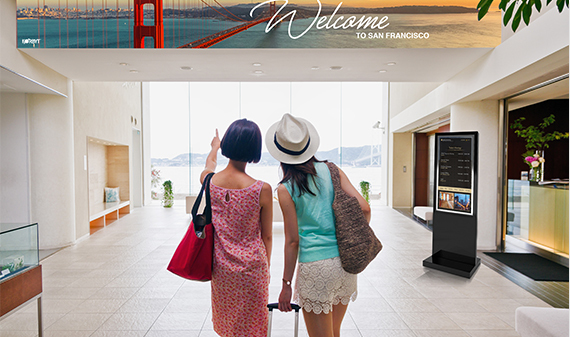 Enhance the guest experience through visual communications and digital displays. Transform every display into a visually compelling channel to promote your amenities. New data integrations can be added in a matter of hours, not days, for immediate results. Our marketing and creative teams join forces to offer digital signage solutions packages including static and video storytelling, content calendars and editorial planning, content governance, digital signage audits and a content refresh tailored for your enterprise. 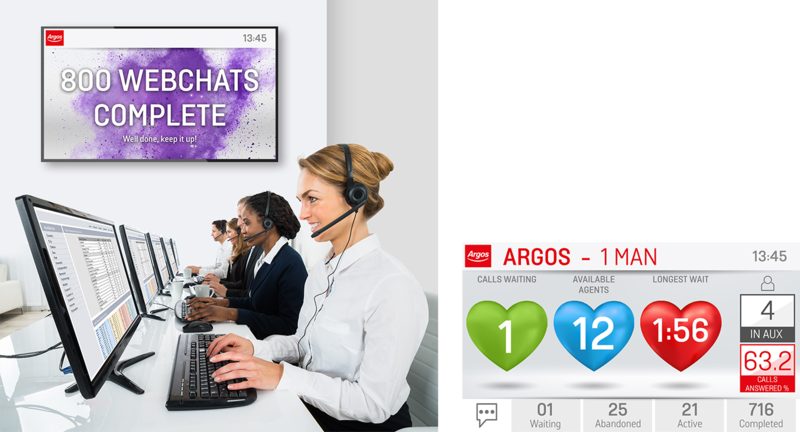 Optimize your digital signage with the right message, at the right time and delivered through the right channels.